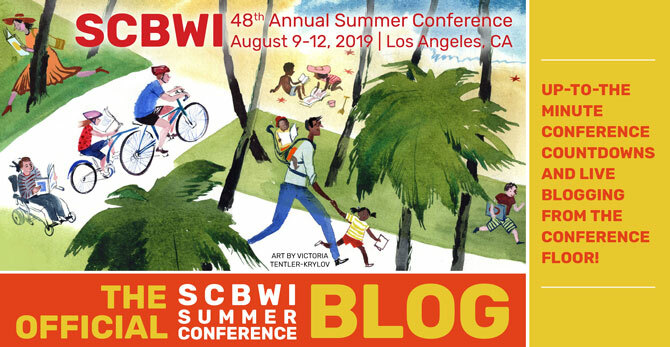 "If I had to break it down to two things, it would definitely be SCBWI, I went to my first conference in 2002, I left two small children at home with the flu and drove five hours to a regional conference (where I then got the flu) but I learned so much. 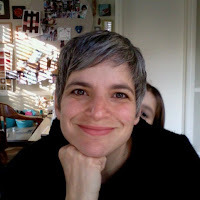 I met my agent at a SCBWI conference, and she's the other thing that's broken me through, my amazing agent Joanna Volpe." 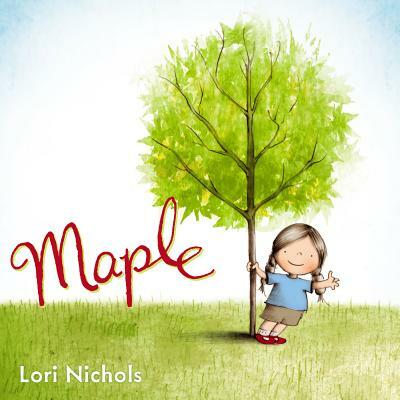 Lee asks Lori about some craft tips: Lori quotes Kelly Light, "Writing is like punching myself in the face." Lori says, "That quote really spoke to me, for me, I have to show up every day, and sometimes what I write is going to stink. It's the showing up every day and not waiting for perfection. I think part of what makes a beautiful book are the imperfections, maybe a line is too scratchy, so what! Show up to your paper, your easel, your computer, and stay there, do it daily. Study other writers and illustrators, too."